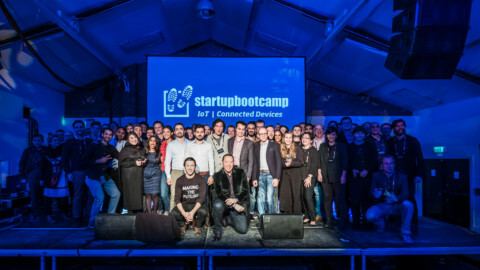 CyprusInno has announced the official launch of, and the opening of applications for, the second cohort of the Inter-Communal Startup Mentorship Programme.  The CyprusInno team is pleased to invite entrepreneurs and startups from all over Cyprus to apply for the programme. The call is open to current or aspiring Greek-Cypriot, Turkish-Cypriot, or any Cyprus based entrepreneurs in any phase of their venture, from the idea stage to the launch stage. The deadline to apply is November 16, 2018. 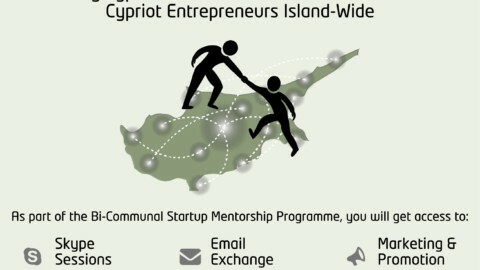 CyprusInno’s Inter-Communal Startup Mentorship Programme connects some of the most successful Cypriot entrepreneurs and business leaders with current or aspiring entrepreneurs island-wide to help support their growth and future success. 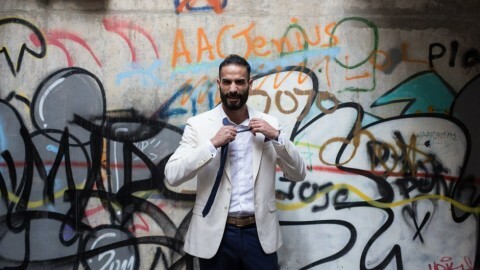 The programme encourages collaboration amongst innovators from all communities to work together to help Cypriot startups and entrepreneurs succeed and, together, make their mark on the global stage for innovation. 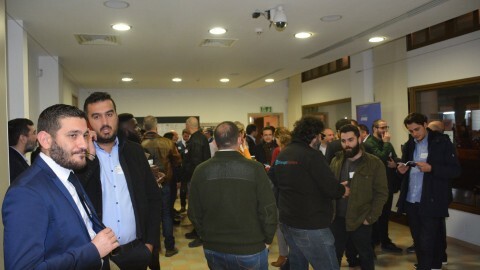 It gives startups and entrepreneurs in Cyprus the opportunity to connect and learn from some of the best, and in doing so promoting cooperation between all communities with the hope of also potentially expanding their services to other markets within Cyprus. 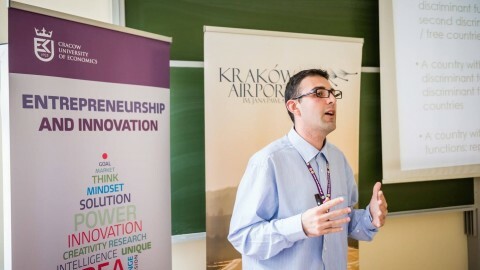 Six teams will be selected for the programme, each paired with one or more of the mentors depending on industry and business needs. The selected participants will gain access to 1-hour video conferencing sessions per week for 6 months with their mentor(s), email exchange with their mentor(s), and marketing and promotion with spotlight features on CyprusInno’s website and social media channels. During sessions, entrepreneurs are encouraged to ask questions, exchange stories and/or experiences, seek advice on projects and deliverables (business plans, pitch decks, etc. ), and seek help in overcoming challenges. This year’s mentors are: Andrea Solomonides (Cypriot Enterprise Link), Andreas Hadjisofocleous (HJS Insurance), Ayşem Zorlu (Loacal.com), Christina Neofytidou (ARIS), Günperi Şişman (CyprusInno), Kyriakos Fialoyiannos (KPMG Cyprus), Pangratios Vanezis (KPMG Cyprus), Panis Pieri (DisruptCyprus.com) and Tunç Yalgın (Entrepreneur / Angel Investor). 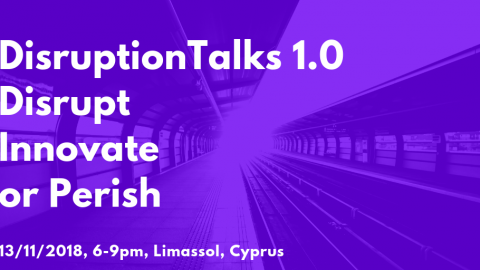 Selected Greek-Cypriot startups/entrepreneurs will be paired with Turkish-Cypriot mentors and selected Turkish-Cypriot startups/entrepreneurs will be paired with Greek-Cypriot mentors. The programme is supported by the British High Commission Nicosia. 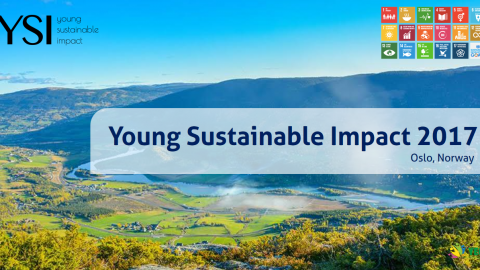 The duration of the programme is 6 months from November 2018 until April 2019. The deadline to apply is November 16, 2018. 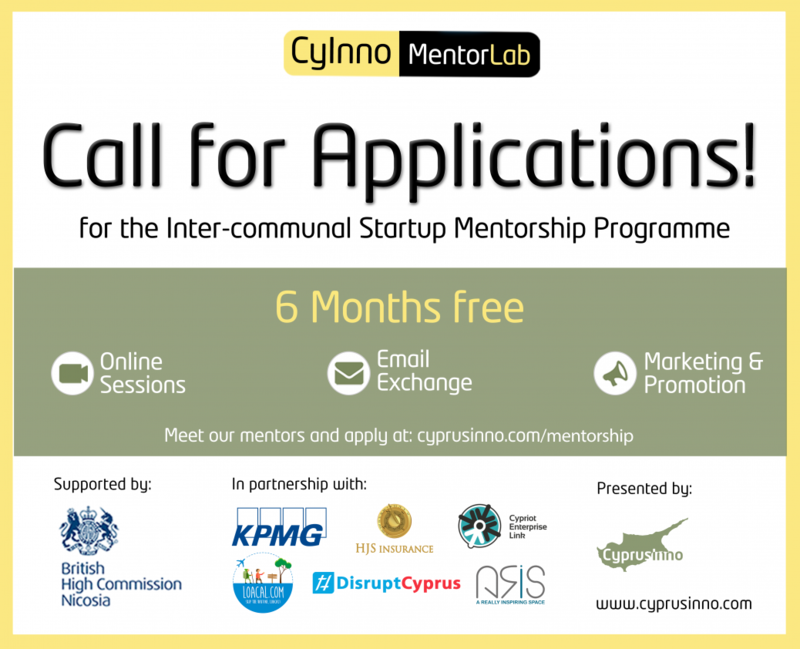 Apply today for the opportunity to gain mentorship from Cypriot startup/business experts and thought leaders, and to expand island-wide and become a part of the inter-communal startup ecosystem of Cyprus.